Equal Pay Day (Wednesday, April 10) is approaching, and it is an annual reminder that the gender pay gap is real. 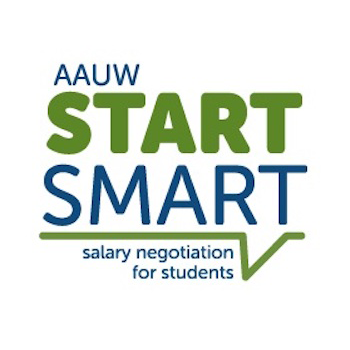 Learn how to avoid the gap by negotiating your salary to get paid what you are worth. It will help close the pay gap for women everywhere. This workshop is brought to you by campus partners and a grant from the American Association of University Women.